Last week, Instagram hit the 1-billion-user mark and now wants to lure in even more users. The U.S. company silently launched Instagram Lite for the emerging markets. The new app promises to fix many of the issues affecting users in the developing world, like costly mobile data and iffy mobile coverage. The new app is a slimmed-down version of the normal app, which promises to be more data friendly. The company did not make an official announcement before launching Instagram Lite. The app has just popped up in the Google Play Store. The Facebook-owned company did confirm the existence of the app in an interview with TechCrunch. It added that Instagram Lite will be launched in Mexico by the end of the week and it promised to reach other countries soon. A spokesperson for the company confirmed that the app uses less mobile data. It is also smaller and starts faster than the original version. 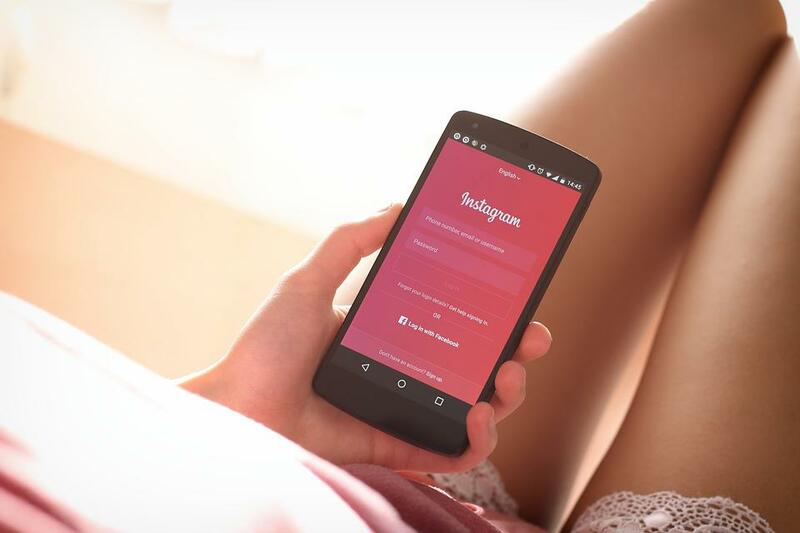 It is unclear whether Instagram Lite will feature any ads, which can be a nuisance in countries where data doesn’t come cheap. Instagram Lite is incredibly small – taking up just 573 kilobytes of space on a device. The conventional app for iOS is 141 megabytes in size, which makes it more than 200 times larger. On Android, the Instagram app comes in different sizes. You can still share stories and photos on Instagram Lite, but the functionality is limited. Some features are not available, like direct messaging and video uploading. It isn’t clear if direct messaging will ever come to the Lite version. Users could chat via dedicated messaging apps like Direct. Instagram is not the only company that launches a lightweight version of its main product. Facebook has done it and so has Uber. All these companies have plans to expand in the emerging markets. The Lite apps, however, are not used only by people in the developing world. Facebook’s Messenger Lite, for instance, is appealing to all users because is not as bloated as the original app is.